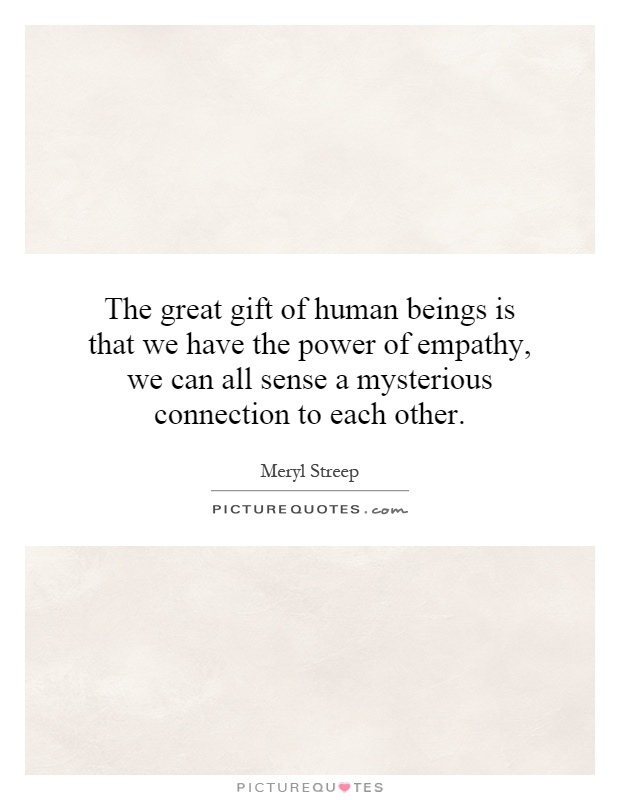 The Empathy Effect Helen Riess. Helen Riess, M.D. is Associate Clinical Professor of Psychiatry, Harvard Medical School and Director of the Empathy and Relational Science Program at Massachusetts General Hospital.